UK: Wheels and Fins Festival, the annual music and action sports beachside weekender, will be totally cashless for the first time this year. The seventh annual Wheels and Fins Festival is introducing new cloud-based cashless technology to help reduce queuing times and improve security for 2019. 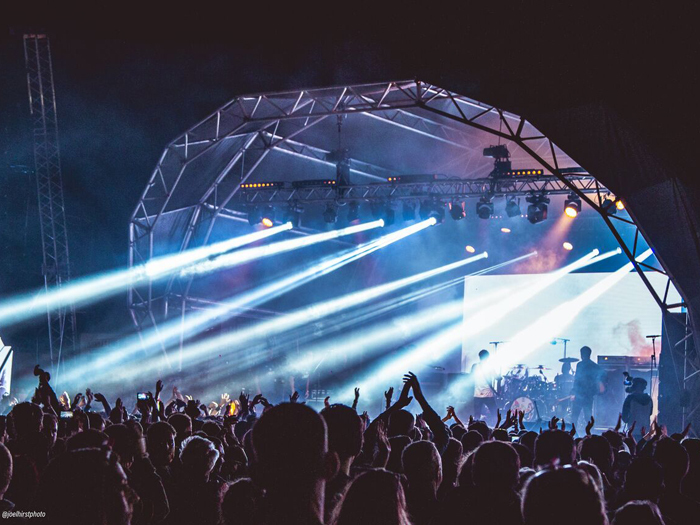 Wheels and Fins have partnered with event payment platform TicketCo to provide a ‘digital wallet’ for visitors to the two-day gathering at Joss Bay in Kent. The festival is expecting a 10,000-strong crowd over two days. Previous headliners at the popular independent event, which mixes music with surfing and skateboarding, have included Faithless, the Libertines and Feeder. David Melmoth, Director and Founder of Wheels and Fins Festival, said: “We’re committed to making our festivals as enjoyable as possible and have partnered with TicketCo to help make our event even better this year. Previously we used a token system for food and drinks, and by using TicketCo’s digital wallet app we’re aiming to make the whole process as quick and as painless as possible. The TicketCo wallet system, which is available on Android and iOS devices, has been used at a number of events across the country, including a rural Scottish beer festival which operated entirely on 4G mobile signal. TicketCo’s technology is designed to make event payments quick and easy for both organisers and consumers, thanks to its pioneering technology. The platform’s technology is compatible with Android and iOS devices and enables organisers to promote offers on food, drink and merchandise in advance of events.